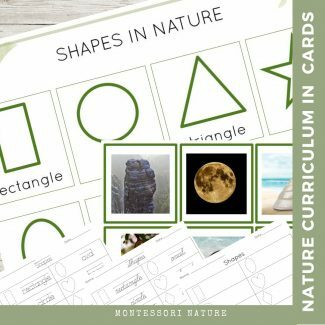 2D Shapes in Nature matching activity and handwriting sheets. work mat featuring 8 cards with 2D shapes – rectangle, circle, triangle, star, oval, diamond, heart and square. student printouts with print, cursive tracing fonts and blank for coloring, tracing and practicing handwriting. 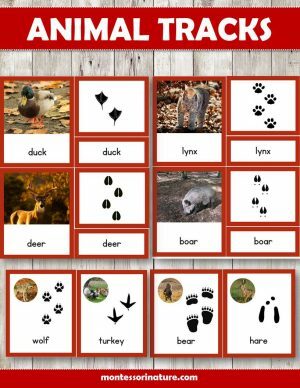 Primary studentscan use work mat with control cards as the self-assessment sheet. Beginner readers can use it to match the picture to the picture and the word to the word. Lower Elementary Studentscan use work mat with definition cards. 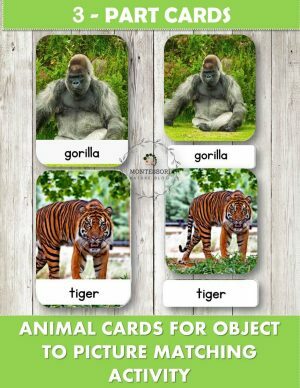 Invite the student to read a definition and find matching picture and label cards. Invite them to use the first work met with control cards for self-assessment.